Volunteers of America Western Nebraska serves our older residents of Garden County with exercise programs, health fairs and community events. Seniors, who are eligible, receive commodities distributed at Volunteers of America Western Nebraska by Community Action Partnership of Western Nebraska. 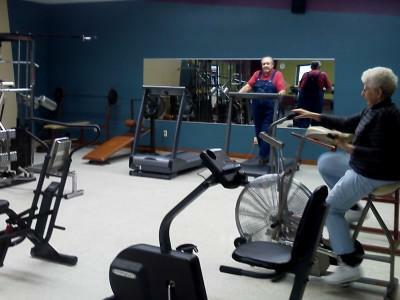 Senior exercise classes are offered for free in Oshkosh. Classes are held at the Senior Center on Tuesdays and Thursdays from 9am-9:30am starting Sept. 20th. For more information, contact Marlene at (308) 772-3837.